Tips Alert: Are 66 rupees an iPhone made of raw material? Are 66 rupees an iPhone made of raw material? 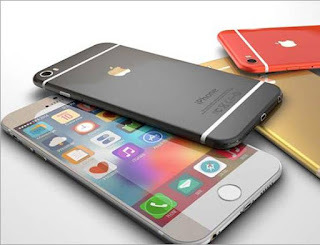 Upon hearing the prices of the iPhone, you would think that it will cost a lot of money. But we have got such information that will surprise you. It is worth noting that Apple has launched the iPhone 8 and 8 Plus with the iPhone X in California. For a long time, the world was waiting for this launch. According to the news, the price of a 64GB variant of iPhone 8 will be Rs 64,400 in India. While the price of its 256GB variant is Rs 77,000. The iPhone 8 Plus's 64GB variant will be priced at Rs 73,000 while its 256GB variant will cost Rs 86,000.